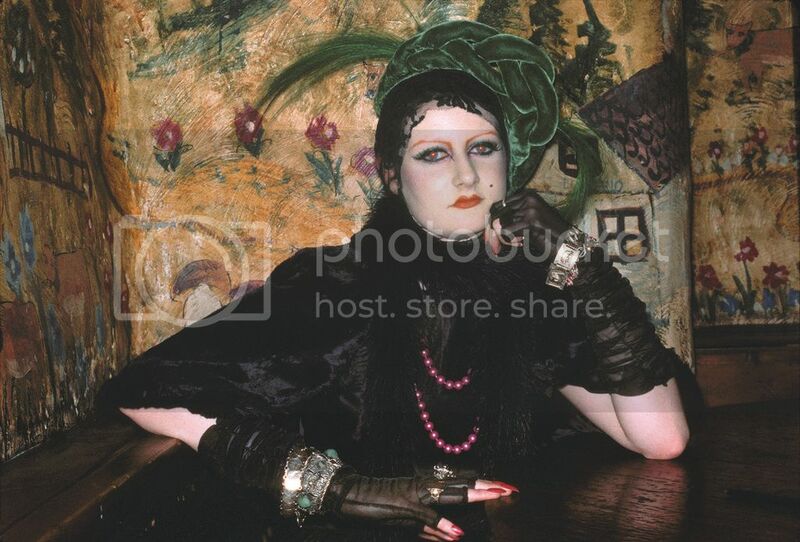 Jackie B, St Moritz Club, Soho 1980. I guess, as usual, I’ve left it a bit late but this post is to inform any readers I may still have that I’ll be doing a talk at the V&A museum in London, next Friday, July the 18th. Although the V&A have chosen to title the evening as ‘Talking Photography’ the theme will not be photography per se. I’ll be focussing on my documentary portraiture of some of the incredible people and fashions from the decade after punk. It’s no coincidence at all that this was also the theme of my last book ’78-87’. My interrogator for the night will be the reknown journalist and ‘80s blogger David Johnson. One last thing, this blog will be changing over to Wordpress in a few days, mainly in order that I can start to get a bit of feedback and find out what people actually think about the subjects that I’ve chosen to write about. You know what I think, now I’d love to hear from you.